At the turn of the 20th century the Isle of Man was a hugely popular "overseas" holiday destination British and Irish holiday makers and Douglas Head had many attractions, most of which have long since disappeared. One such attraction was the amphitheatre which remains in situ today after many years of neglect. 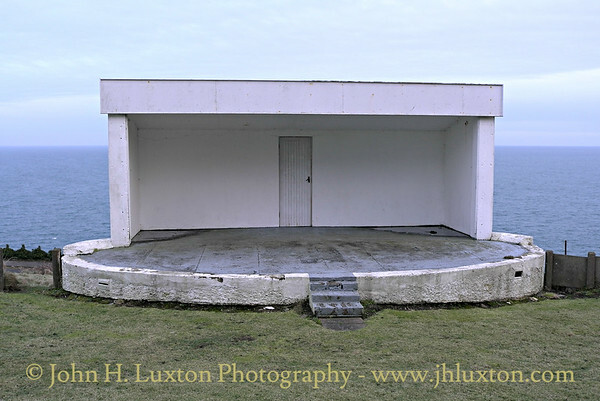 On this stage there took place many shows including minstrels, pierrots, etc., all of which were ideal forms of entertainment to the discerning holidaymaker to the island and the popularity of the shows can be seen from the large number of concrete steps still extant which formed the seating (although wooden slats were once added to this). 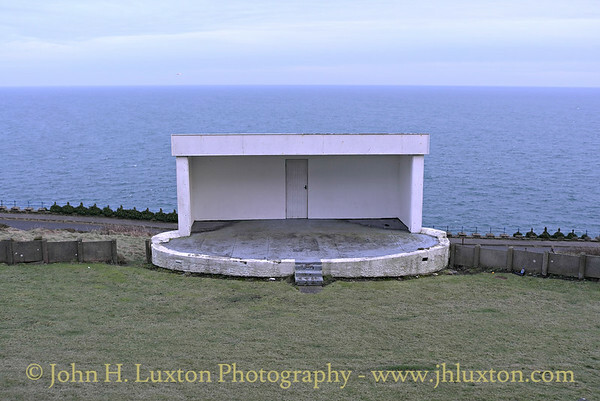 Cine footage exists of these entertainments but the popularity of the headland as a destination never really picked up after World War II, with several of the other attractions being closed in 1939 and never re-opening, most notably the Marine Drive Electric Tramway. Although not used for a great number of years, the stage area was still periodically maintained, receiving a coat of paint every so often. 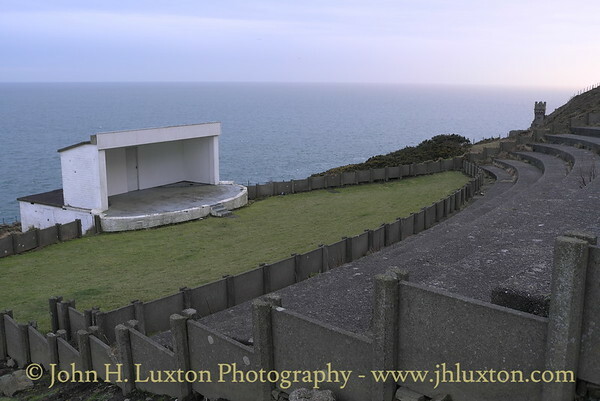 Until 2015 the amphitheatre had lain disused since the last organised entertainment which had taken place on the site in 1993 as part of the island's Year Of Railways in celebration of the centenary of the Manx Electric Railway. 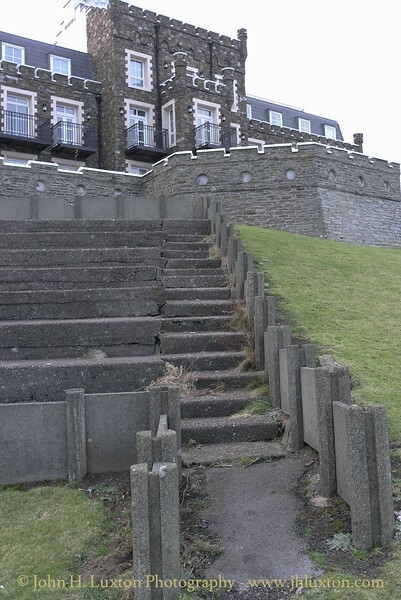 The use of the amphitheatre was revived as part of the 2015 Isle of Man Film Festival. Used as the venue for the opening night of the festival, the amphitheatre played host to a screening of the cult film The Goonies, with those in attendance including the film critic, Mark Kermode. Judged a success, it is hoped that the future screening of films under the stars during the summer months will lead to a new lease of life for the venue. The Douglas Head Open Air Theatre – photographed February 16, 2011. 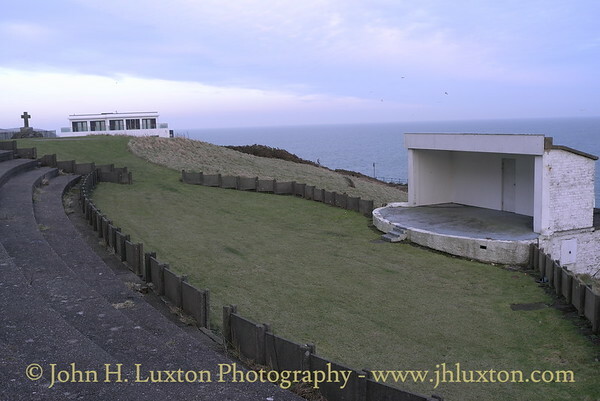 The Douglas Head Theatre was one of the attractions available to tourists visiting Douglas Head during the days of mass tourism to the Isle of Man. The theatre has been out of use for around 30 years, though some attempt appears to have been made to tidy up the stage structure and an article appeared on the IoMToday web site stating that the Douglas Development Partnership may look to reopen the site. The Douglas Head Open Air Theatre – photographed February 16, 2011. 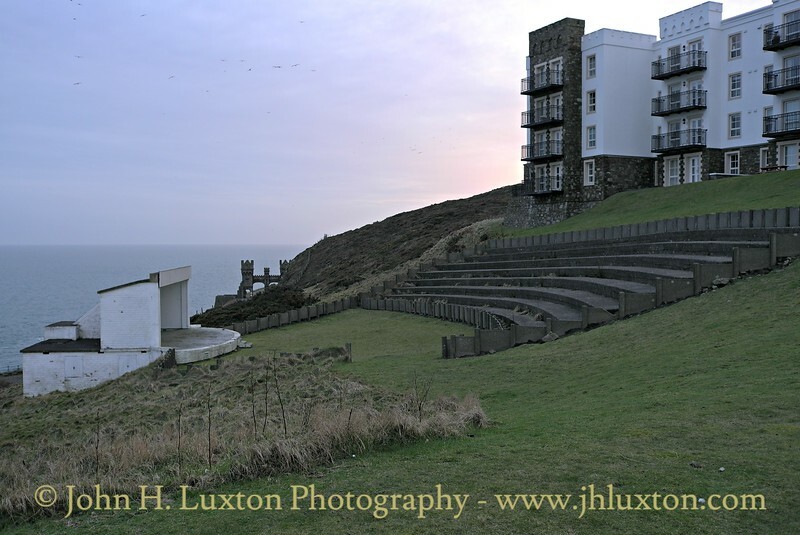 The Douglas Head Theatre was one of the attractions available to tourists visiting Douglas Head during the days of mass tourism to the Isle of Man. 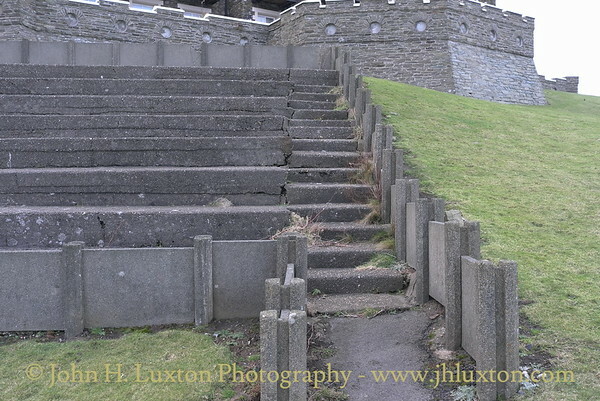 The theatre has been out of use for around 30 years, though some attempt appears to have been made to tidy up the stage structure and an article appeared on the IoMToday web site stating that the Douglas Development Partnership may look to reopen the site. The building overlooking the theatre is the former Douglas Head Hotel, extensively rebuilt and extended into luxury apartments some years ago. The Douglas Head Open Air Theatre – photographed February 16, 2011. The Douglas Head Theatre was one of the attractions available to tourists visiting Douglas Head during the days of mass tourism to the Isle of Man. 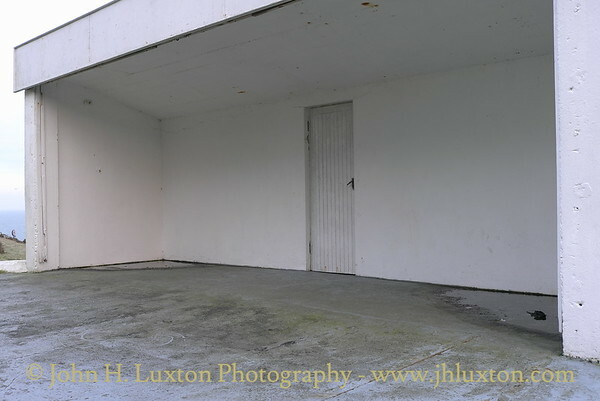 The theatre has been out of use for around 30 years, though some attempt appears to have been made to tidy up the stage structure and an article appeared on the IoMToday web site stating that the Douglas Development Partnership may look to reopen the site.